A MAN has been taken to hospital after being stabbed in the stomach outside a nightclub on the Gold Coast. The 24-year-old was knifed near the Havana R’n’B Nightclub on Orchid Avenue in Surfers Paradise around 1.30 am. 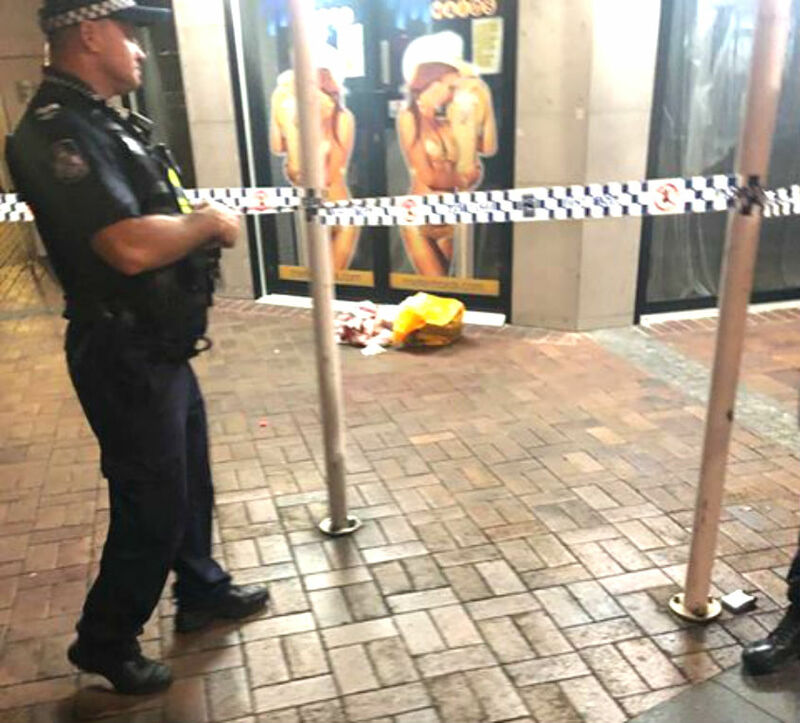 Emergency services, including critical care paramedics rushed to the scene and treated the man on the footpath in front of shocked late-night revellers. A Queensland Ambulance spokesperson said the man sustained multiple abdominal lacerations. He was rushed to the Gold Coast University Hospital in a serious condition. A critical care paramedic accompanied the man to the hospital in the back of the ambulance. It’s understood the man was stabbed by someone known to him and will not be pressing any charges. As a result, police say they are no longer investigating the incident.